If you have kids and an iPhone, then check out my latest game! It’s a fun animal memory matching game! 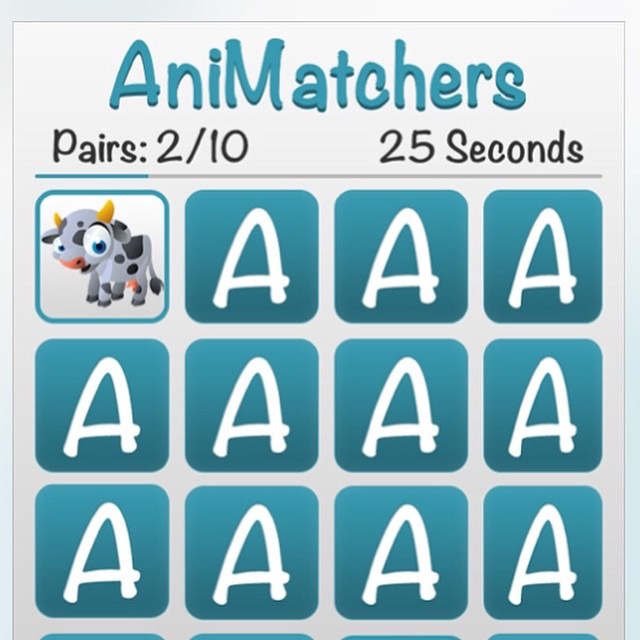 Click link in bio, or search “Animatchers” on the App Store!